Judge Linda D. Schoonover appears to have a different concept of a “friend of the court” party. 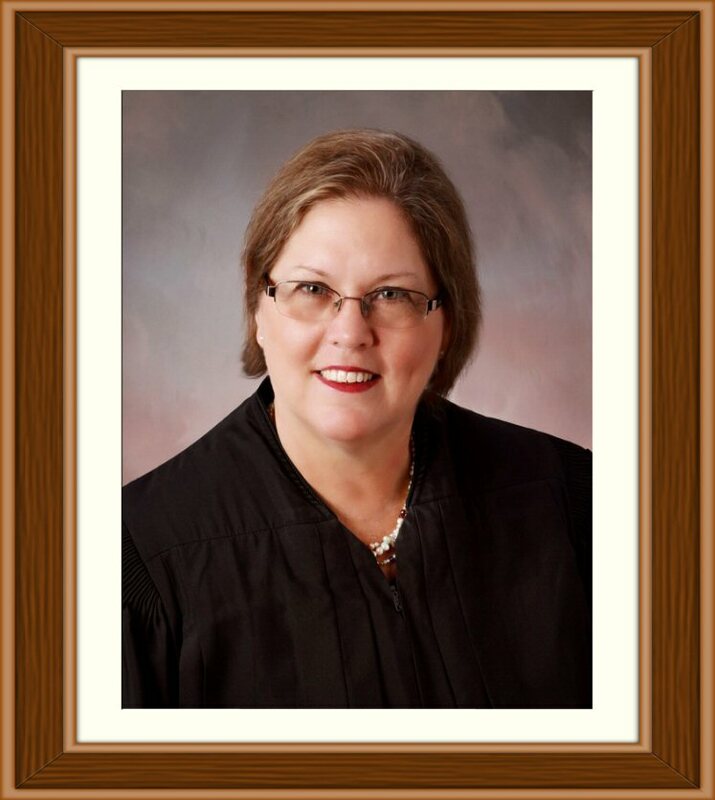 The Seminole Circuit judge has been removed from a divorce case where she tried to “friend” one of the litigants, Sandra Chace. Chace declined on the advice of counsel to be a friend of Judge Schoonover. Her lawyer says that Schoonover responded with retaliation against her in a type of “scratch a Friend find a Foe” ploy. The judge proceeded to shift most of the marital debt in her divorce to Chace and giving her husband, Robert Loisel Jr., a larger alimony award. Previously, a court in Domville v. State, 103 So. 3d 184 (Fla. 4th DCA 2012), rev. denied, State v.
Domville, 110 So. 3d 441 (Fla. 2013), ruled that a judge’s social networking “friendship” with the prosecutor of the underlying criminal case was sufficient grounds for recusal for creating a well-founded fear of not receiving a fair and impartial trial. Schoonover is a graduated of Stetson College of Law (1985) and Florida State University (1977﻿). There has got to be more to the story, otherwise weird does to super-weird does not begin to describe it. There has got to be more to the story, otherwise weird does to super-weird. I am a trial judge from a state that elects all judge and a FB page is essential to an election campaign. Every lawyer that request to be a FB friend is approved. But I am kind of amused that appellate courts see social media “friends” differently as “real friends”. As for FB friends who are lawyers, there is talk of disclosure but never talk of disclosure of flesh and blood friends who are lawyers, which is how many lawyers, both before the trial and appellate courts, get clients. Personally, I have granted a directed verdict during trial against one of my closest lawyer “flesh and blood” friends and have ruled against others on other matters. I probably went overboard when the plaintiffs in a 5 year old case suddenly retained a flesh and blood lawyer friend when he had no background in that type law and a critical motion was coming up. I got the feeling he was retained to influence me and I didn’t like it. In a circuit like mine of 1100 lawyers, I am on friendly terms with probably 700 and consider 100 lawyers flesh and blood friends. I don’t know the number of FB friends I have and don’t know how many are lawyers. Once again, there must have been something else going on as it is a bizarre, unethical, and gives that litigant some real extortion material should she choose to. I will mention that in most states there is a special judicial panel that governs judges’ ethics and the judge would not be under the jurisdiction of the bar association. It may be that their rules have not caught up with the technology and there is no specific violations of the Canons of Judicial Ethics dealing with social media.